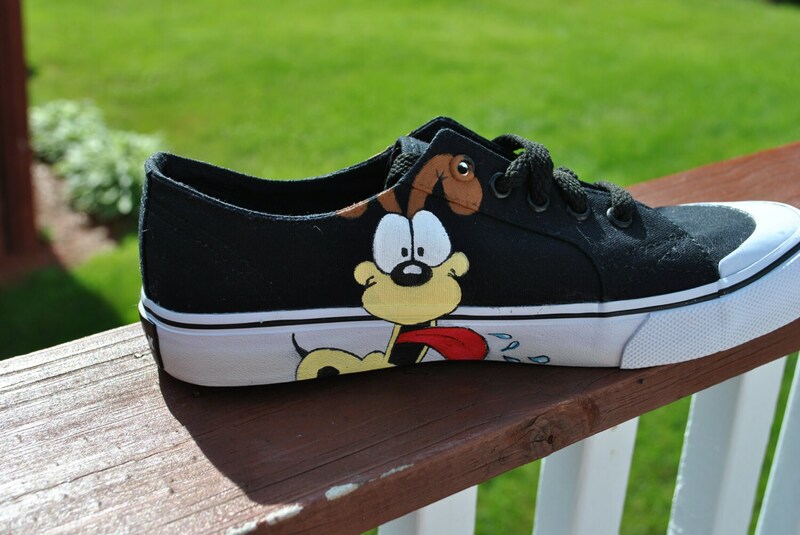 womens size 7.5. 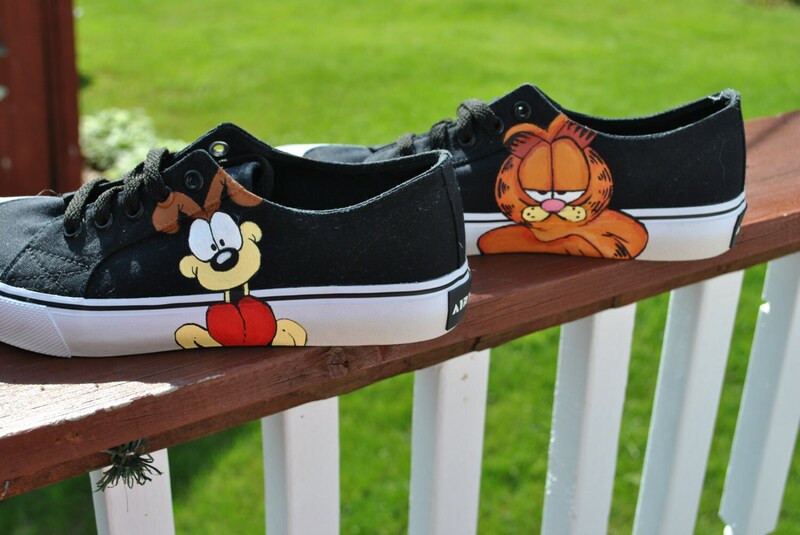 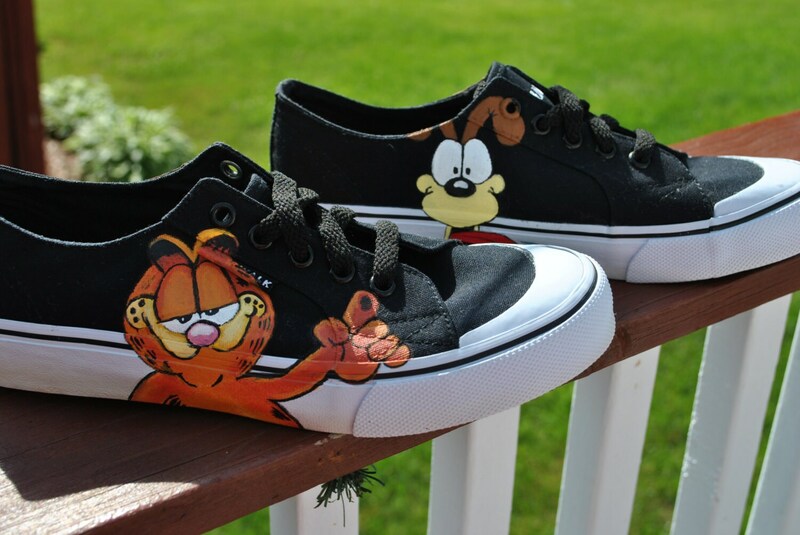 Hand painted Airwalk sneakers with Garfield and Odie on the inside and outside of shoe PLEASE NOTE ********* These style of sneakers are no longer available. 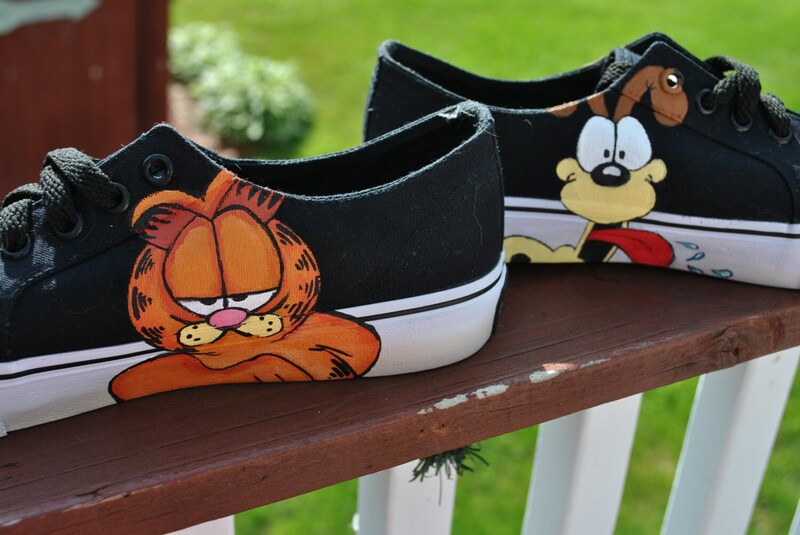 But I can do the design on another style of sneaker.